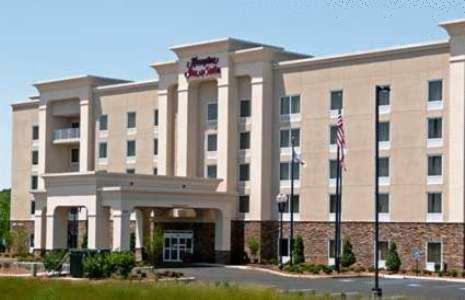 This Lanett, Alabama hotel is only minutes from West Point Lake and the West Point Technology Park. 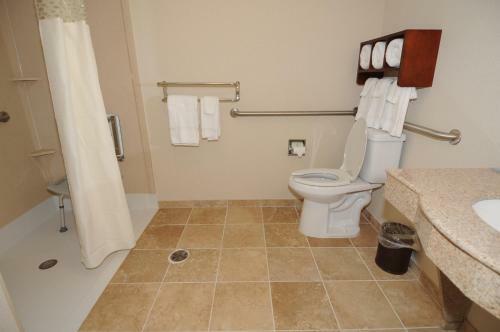 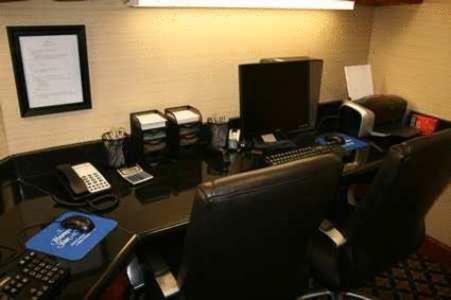 The hotel offers a free hot daily breakfast and free high-speed internet access. 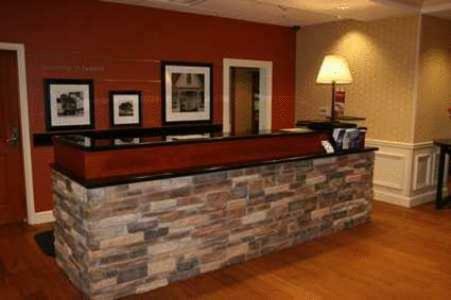 Hampton Inn & Suites Lanett/West Point features guest rooms with 32-inch LCD TVs and work desks. 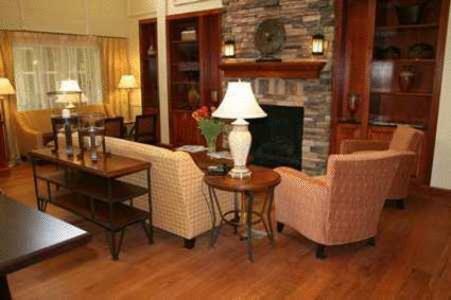 Microwaves, mini-refrigerators and coffee makers are also included. 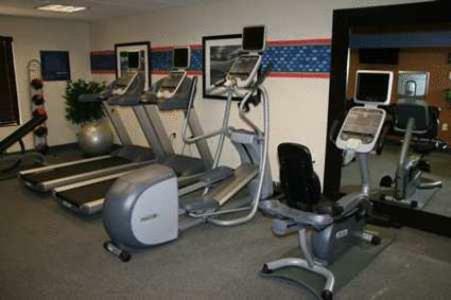 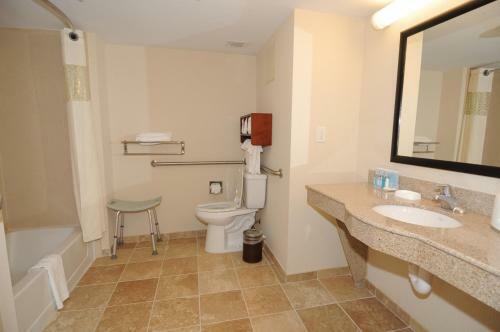 An indoor pool and fitness centre are available at the West Point Hampton Inn and Suites Lanett. 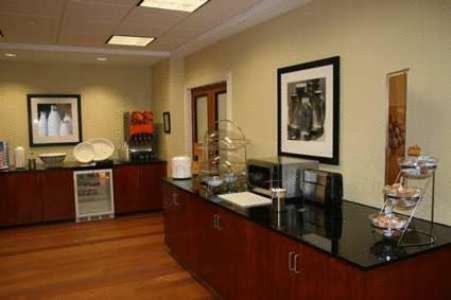 A business center and 24-hour convenience store are also available on-site. 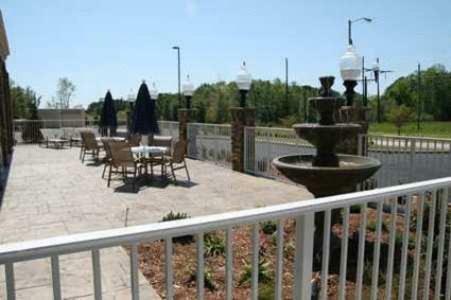 Rocky Point Beach and the historic Confederate Cemetery are near the Hampton Inn in Lanett. 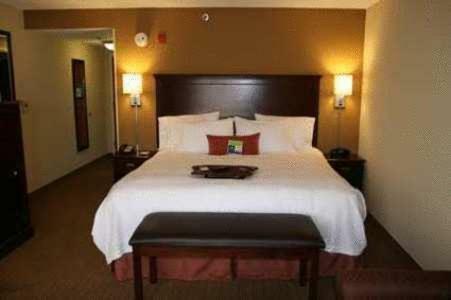 Auburn University is within a short drive of the hotel. 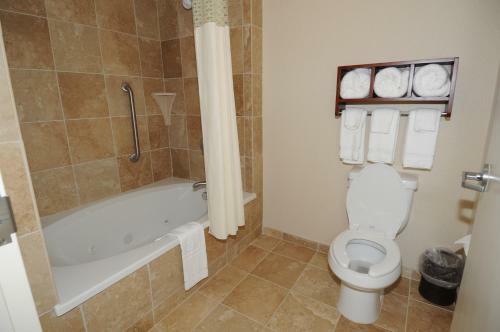 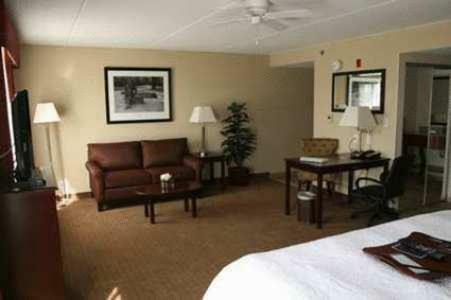 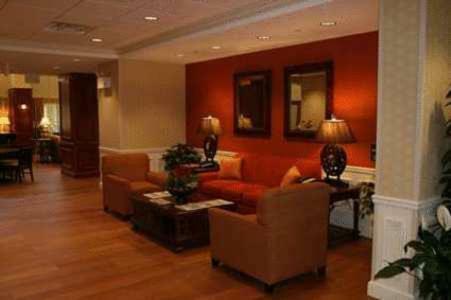 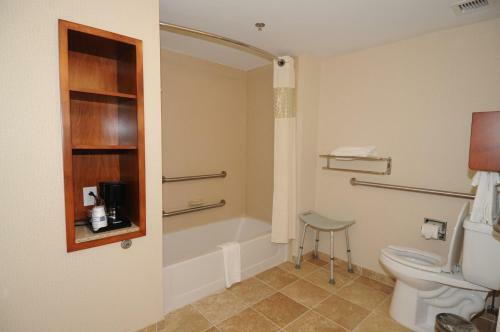 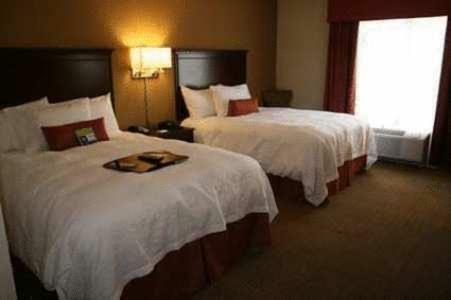 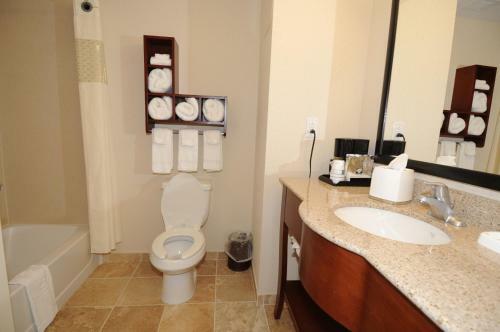 the hotel Hampton Inn & Suites Lanett/West Point so we can give you detailed rates for the rooms in the desired period.